And for the final entry in the Best of 2014. 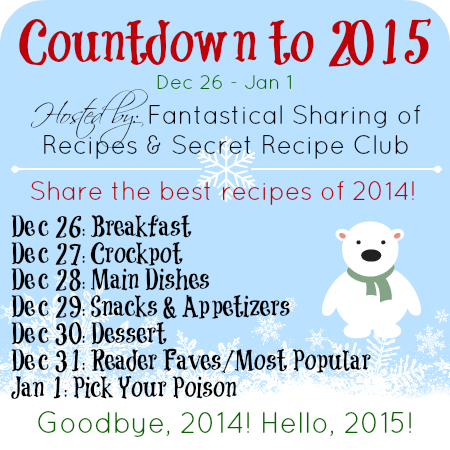 Sarah at Fantastical Recipes and the Secret Recipe Club are hosting these Countdowns. Well, I think my favourite thing that I made all year, was this one. Finding a real Danish pastry shop who knows how to make these totally over the top, rich, buttery, almondy pieces of goodness is almost impossible. (sorry for the purple prose here) . At least in my particular neck of the woods. I'd wanted to try my hand at baking one for a long time. 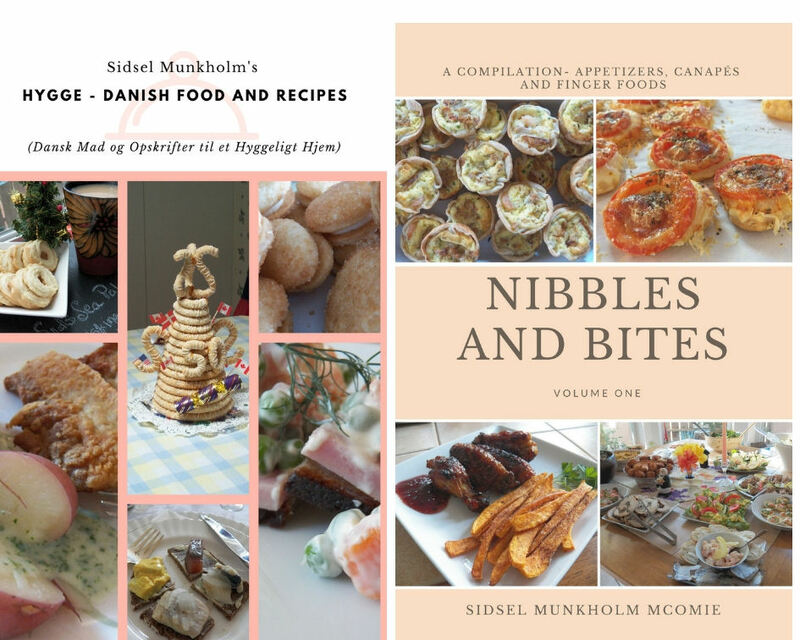 My brother has perfected it, and his is so lækker, and rich and good. Sorry, sometimes my Danish just comes out. At any rate, this recipe incorporates a 'lacquered dough', which can be tricky to work with. 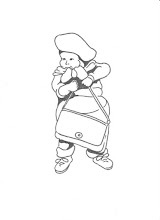 A lacquered dough is very similar to a puff pastry dough, in which you roll it out with layers of butter. And I think it will require practice, practice, practice to get this recipe down pat, but that's OK, I have the patience to do so. In the meantime we'll just have to eat the 'failures'. If it tastes nearly as good as it looks then I would say it is very successful. Happy 2015 Sid. It does taste just that wonderful. And thank you Wendy, I'm hoping the same for you in 2015. Now to go and check out your pick. Been a little bit busy cooking for the Senior Center the past couple of days. We hosted a traditional Blackeye Peas, Collard Greens and Hog Jowl lunch yesterday.